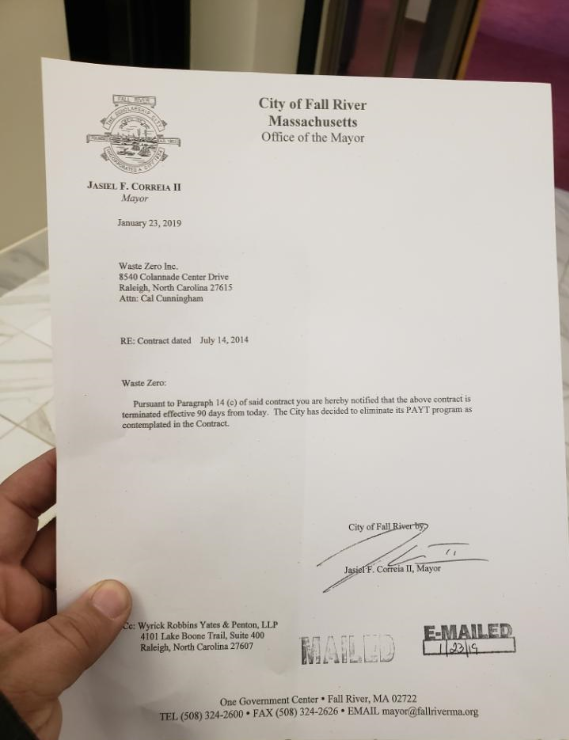 Mayor Correia has officially gotten rid of purple bags in Fall River. 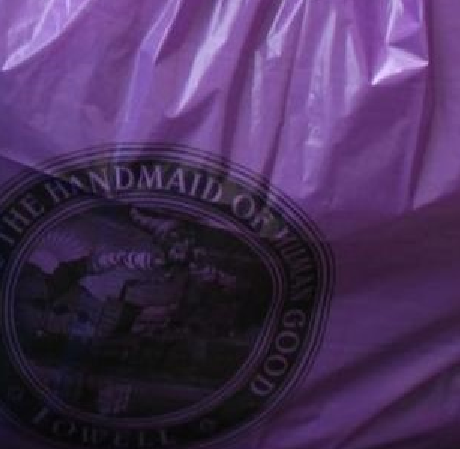 The Mayor announced, after a 2020 budget preview, that he has cancelled the WasteZero contract for purple bags. Correia encouraged the City Council to remove the ordinance since there will not be purple bags for residents to purchase. The move comes after Correia tried to remove the PAYT program with Council support in the fiscal 2019 budget. Mayor Correia stated that he still encourages residents to recycle, but that the bags no longer need to be used. Correia mentioned that taxes would be raised in the fiscal 2020 budget as they have in past budgets, but that services would be increased along with the removal of the PAYT program. Correia also stated that revenue from the program from the previous budget is sitting in reserve. In May of 2018, Mayor Correia announced the removal of the Pay As You Throw program under his new fiscal budget. No more purple bags would have been needed after a 90 day waiting period due to a contractual obligation with WasteZero. The City Council, however, voted 6 to 3 in June to vote against Correia’s proposal to eliminate the bags and the anticipated revenue was added into the budget (Joe and Steve Camara and Derek Viveiros were in favor). The City Council at the time felt the revenue was necessary. Pay As You Throw was initially instituted in July 2014 under former Mayor Will Flanagan and has been a thorn in the side of many city residents ever since. Complaints about issues such as bag quality and bag cost have been frequent among Fall Riverites.